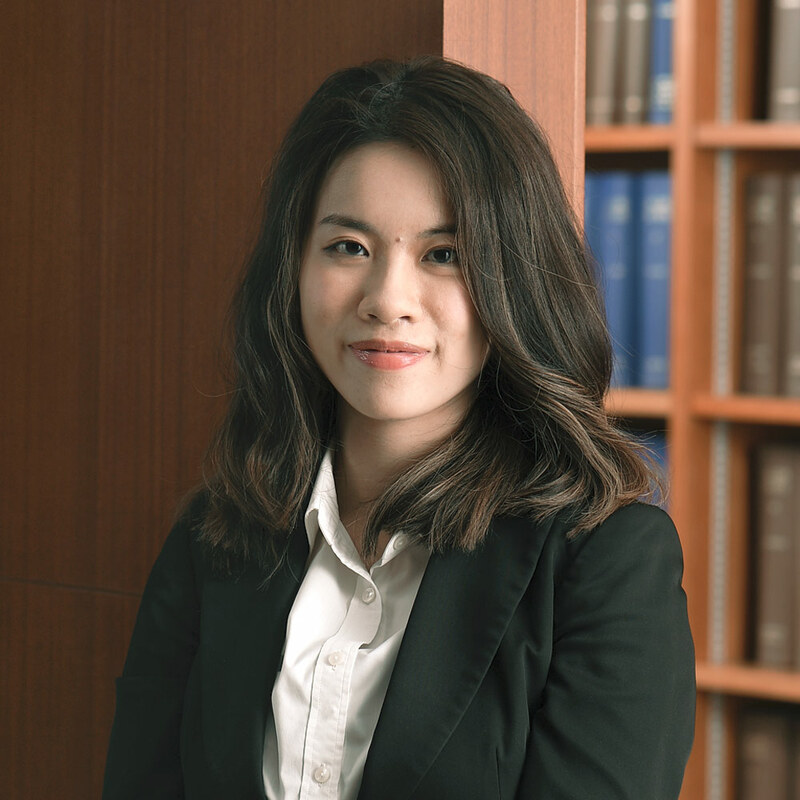 Ivy joined Chambers in September 2018 upon completion of pupillage with Ms. Queenie Lau, Mr. Bruce Tse, Mr. Jonathan Wong, and Mr. Vincent Lung. Ivy read law at the University of Hong Kong where she graduated with First Class Honours, ranking second in class. Thereafter, she pursued further education at the University of Cambridge. During her studies, she took part in a number of mooting competitions, including the Red Cross International Humanitarian Law Moot, where her team captured the 1st runner up. Ivy is capable of providing written submissions and conducting hearings in both English and Chinese. She is developing a broad practice and accepts instructions in all areas of work.